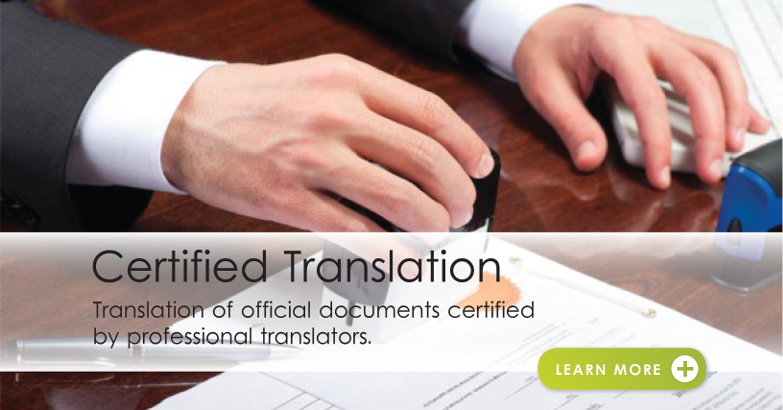 Certified and notarized translation services into more than 75 languages by professional and certified translators. 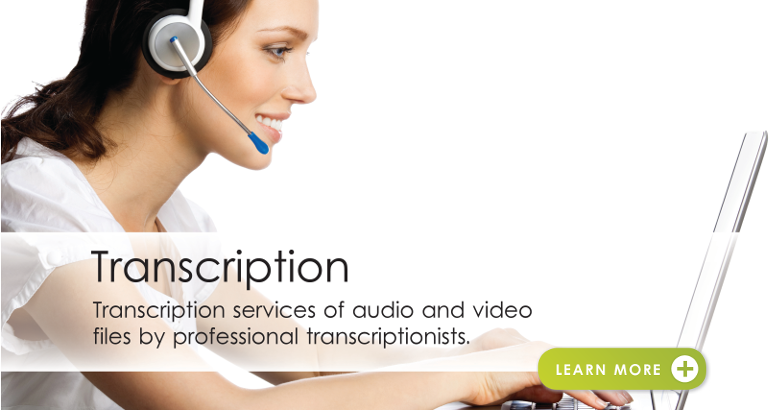 Our interpreters will help you communicate your message in person in a simultaneous or consecutive mode. Not sure if your foreign language text is print ready? 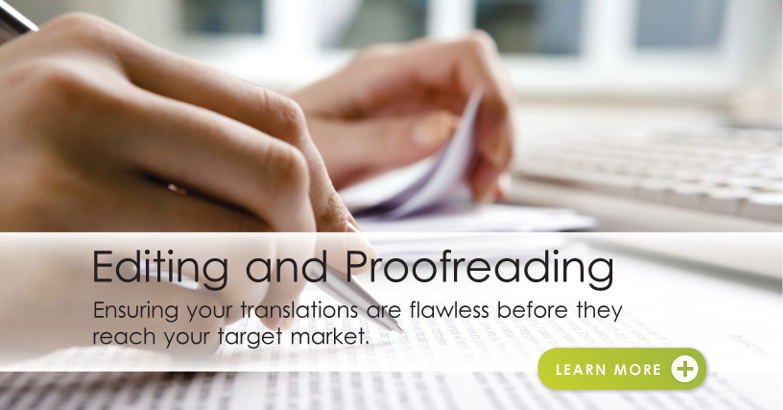 Let our expert editors and proofreaders double check for you! 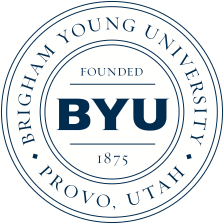 Your website. Your message. Their language. 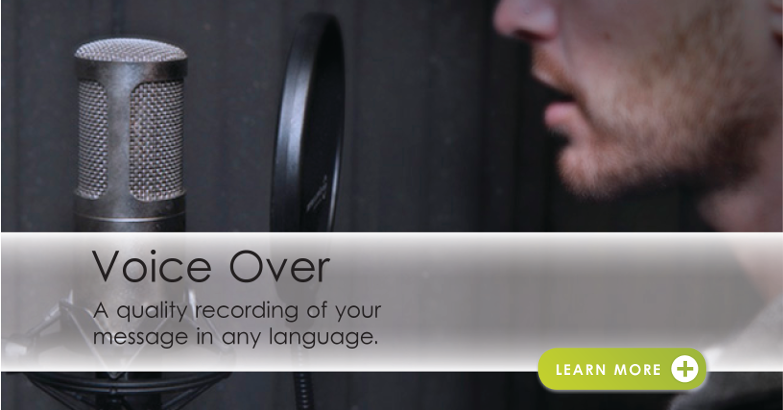 Multilingual transcription of audio and video files. 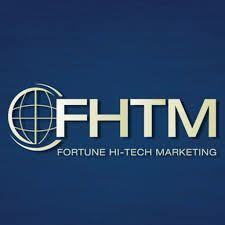 Corporate videos, phone greetings, commercials, presentations, podcasts, interviews, and more. A dedicated project manager will handle your project from start to finish... with a smile. 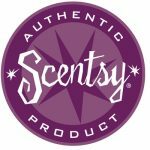 We don't consider a project completed until you are happy. 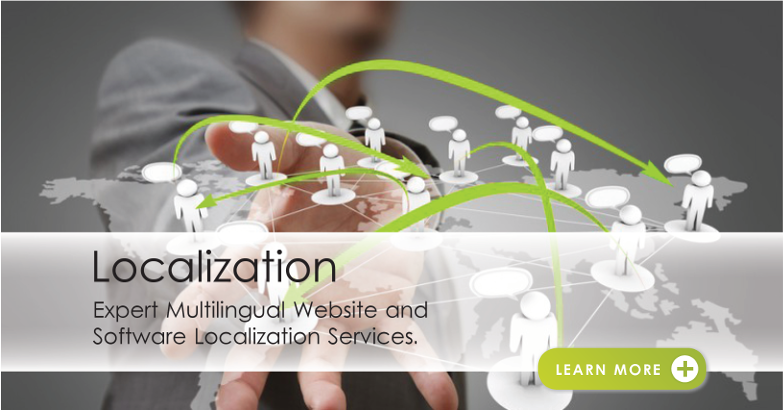 All of our translators are native speakers of the target language and have the perfect combination of training and experience to call themselves experts in their field. 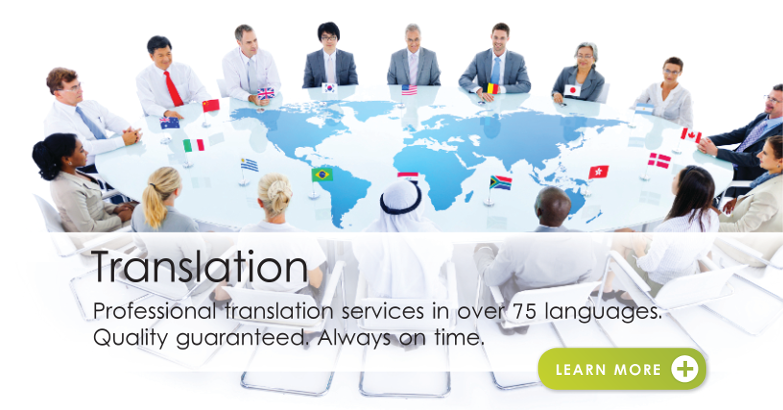 All of our translations go through a 3-step quality assurance process which includes: translation + editing + proofreading.